I was recently volunteered to help build props for a local youth theatre troupe. The show’s director wanted “oversized dice”—large wooden boxes, capable of safely bearing the weight of a child. Her request presented a challenge in terms of design. The boxes needed to be sturdy enough for the bigger kids to stand on, but light enough for the smaller kids to carry off stage. I was actually happy to put our garage to good use and enjoyed working on the project. I embraced the challenge, and building the boxes became somewhat therapeutic for me. In between cutting boards and drilling holes, I had plenty of time to just think. I thought a lot about the connection between boxes and being a good teammate. I thought about teammates who isolate themselves in metaphorical boxes on their team. They don’t venture outside their comfort zone and engage with everyone on their team. I thought about how some teammates compartmentalize their issues with their fellow teammates. In a way, they put their problems in boxes. Problems on teams often require good teammates to think outside the box and come up with creative solutions. Choosing to put the needs of the team ahead of ours isn’t always easy. Conventional wisdom is to take care of ourselves first, to look out for our own interests, and to choose what’s best for “me” instead of what’s best for “we.” Good teammates must routinely defy conventional wisdom and, again, think outside the box. It would seem that being a good teammate is largely about being outside the box. If we imagine the box to be a two-dimensional shape, i.e., a square, then, that’s true. Our most creative thoughts should come from outside the box. 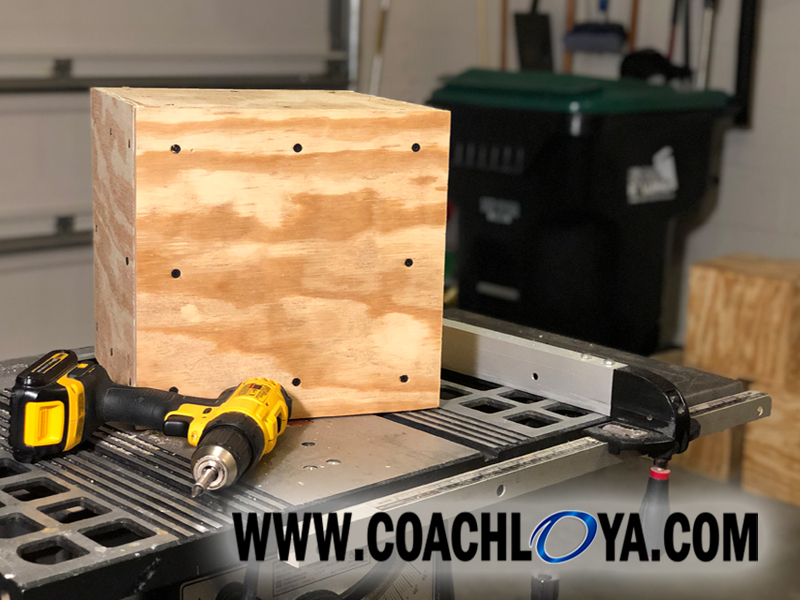 But if we imagine the box to be a three-dimensional shape, i.e., a cube, then being a good teammate is about what’s inside the box. I know, it sounds paradoxical. How can being a good teammate be about both what outside the box and what’s inside the box? Let’s look at the box as being a cube. At the center of the cube are our core values—the guiding principles of being a good teammate. They are the basis for the choices we make and the actions we take. The confines of the box (cube) are anchored to these core beliefs. They are what hold it together. Maybe a better of way of explaining the relationship between boxes and good teammates is this: Think outside the square, but act within the cube. In other words, restrict your actions to the parameters of your core values. Be as creative as you need to be, but never stray from a good teammate’s primary objective: Serve the needs of the team. Anytime we allow our thoughts to compromise that objective, we put the success of our team in jeopardy. Think outside the square, but act within the cube.